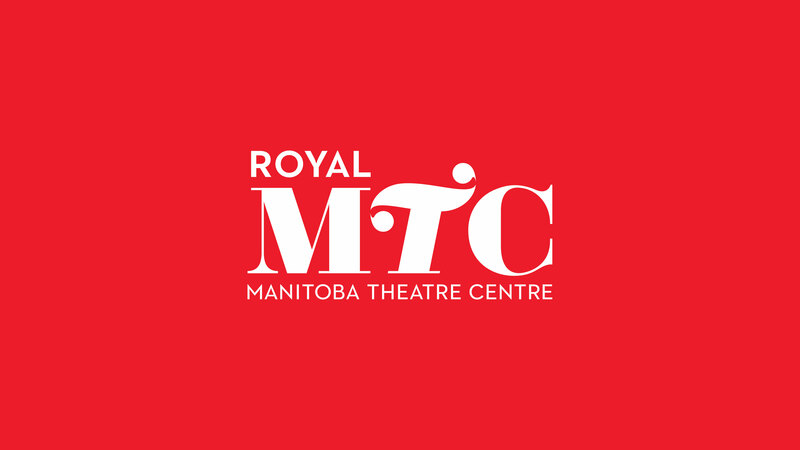 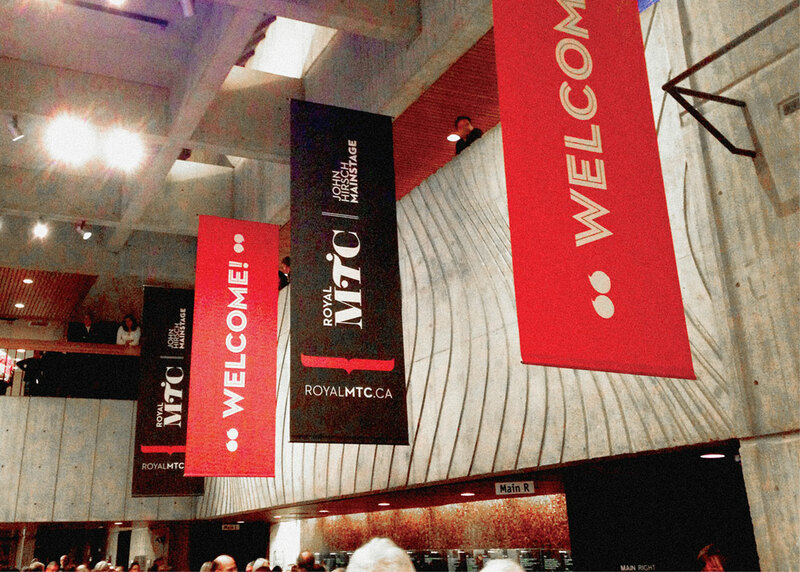 The Royal Manitoba Theatre Centre (Royal MTC) is a non-profit arts organization and Canada’s first English-speaking regional theatre. 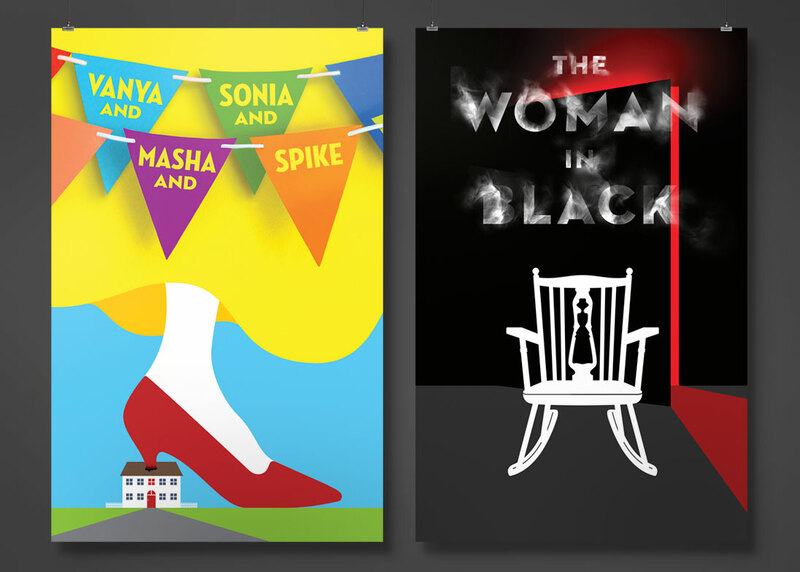 The company presents over 250 performances per year on its two stages and produces a regional tour, a master playwrights festival and North America’s second largest Fringe Festival. 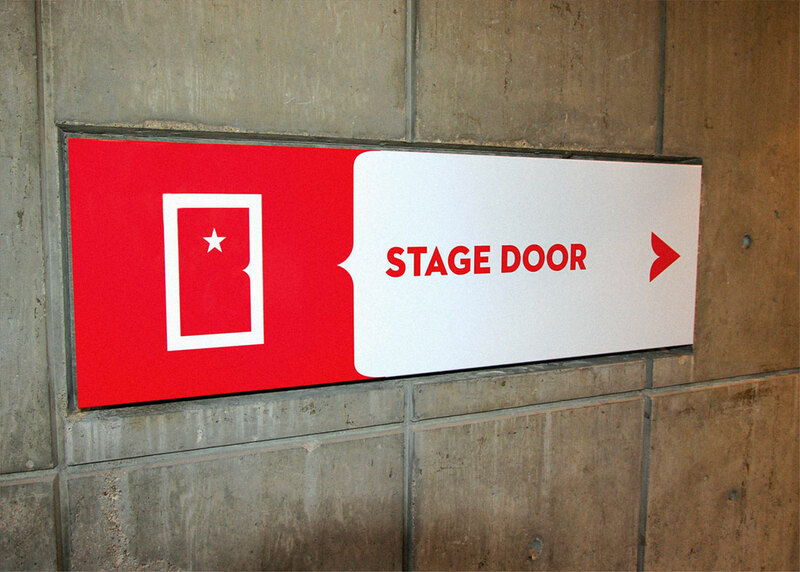 In 2009, the Government of Canada designated the company’s John Hirsch Mainstage Theatre as a National Historic Site and a year later, Queen Elizabeth granted the company a royal designation. 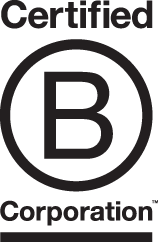 In 2013, due to its royal name change and creative consistency issues, the company decided to rebrand and launch a new market identity. 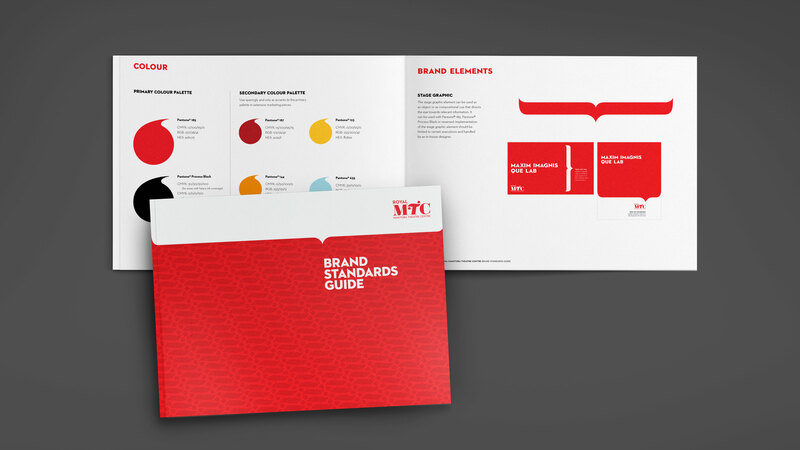 The resulting work included a new brand personality with defined messaging and naming standards, a revamped logo with supporting wordmarks and graphic standards that include primary and secondary colour palettes, custom typography and supporting brand elements. 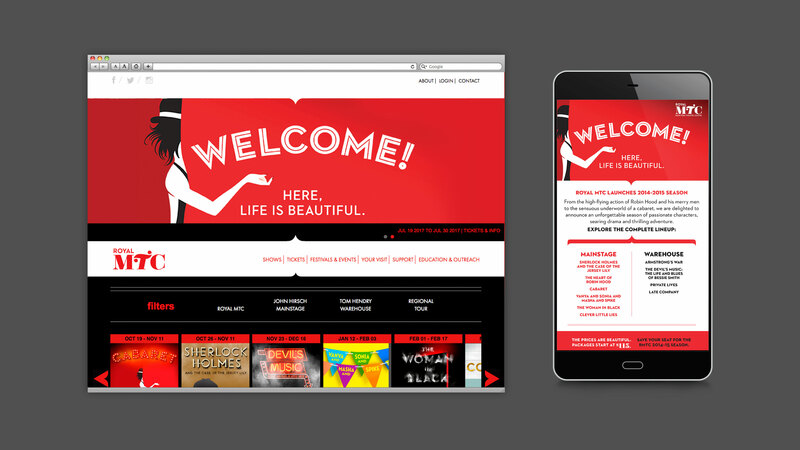 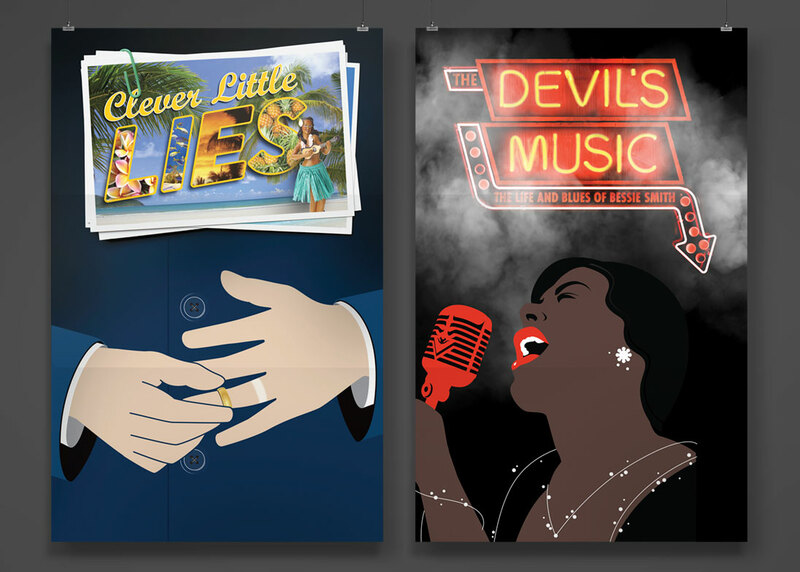 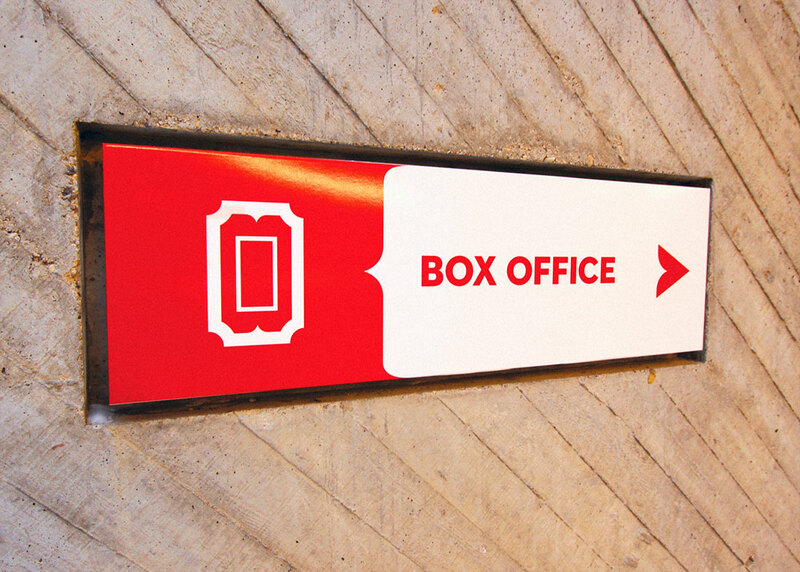 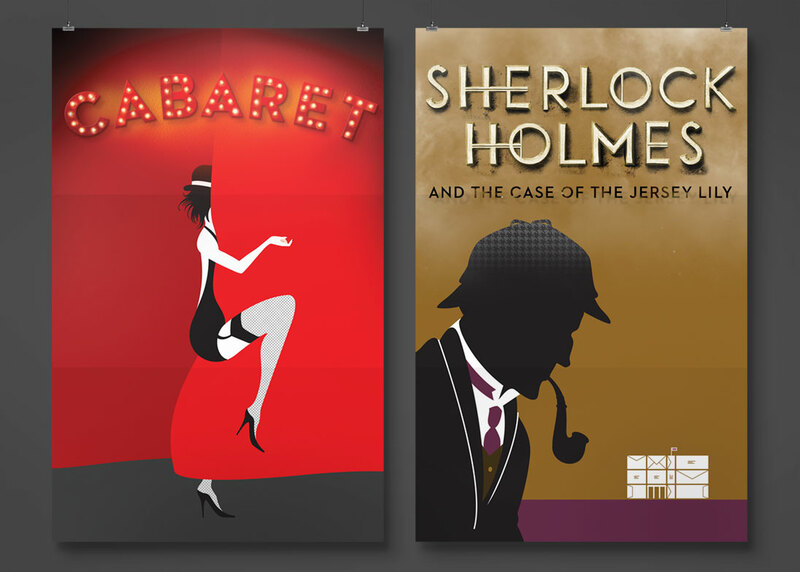 In addition to the new platform, creative for the company’s four Warehouse and six Mainstage shows were developed to promote the theatre’s 2014/15 season.